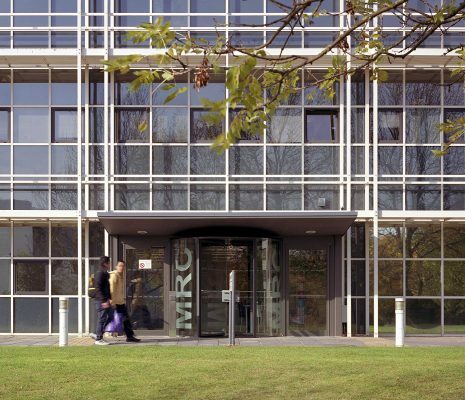 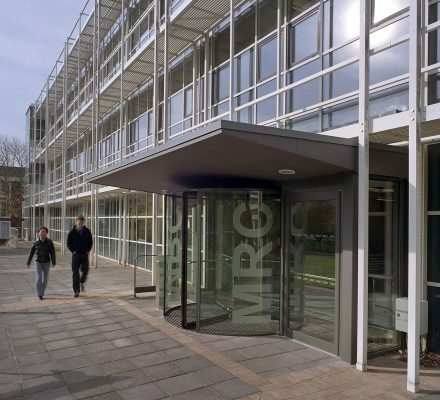 Although modest in size, the MRC had to accommodate diverse activities and numbers of users, so it required a very flexible design. 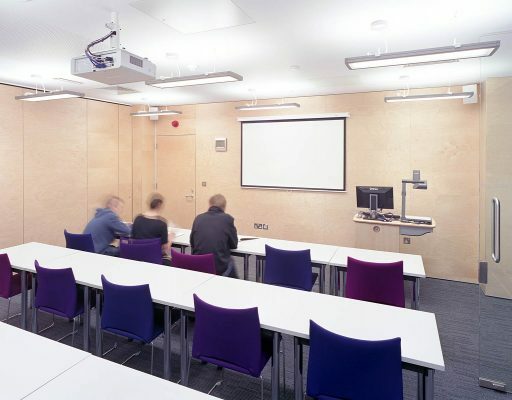 The use of movable partitions and the careful design of lighting, power and data supply allows for the re-configuration of the spaces. 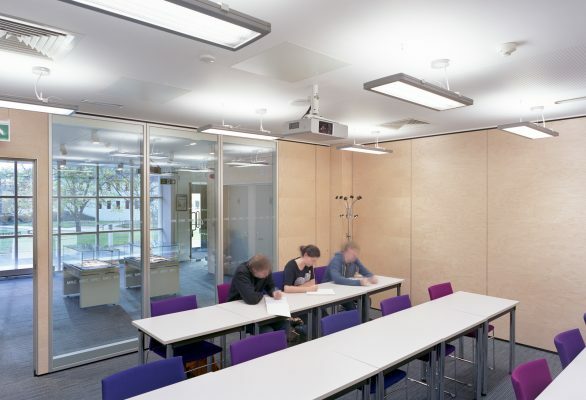 Working with furniture suppliers, MJP developed bespoke tables with a built- in power supply, which could be collapsed into minimal storage space.